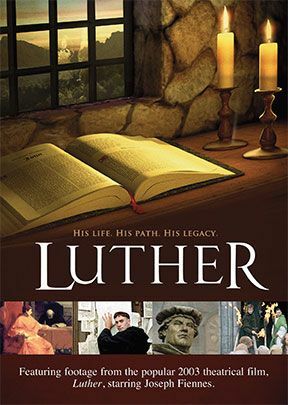 Interweaving exerpts from the 2003 theatrical film Luther (starring Joseph Fiennes), this documentary offers a fascinating look at the complex man credited by many with sparking the Protestant Reformation—i.e., he beginnings of non-Catholic forms of Christian worship during the 16th century. 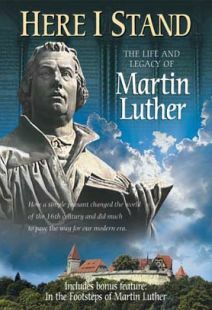 Voiceover narration accompanies footage of historical sites (including Eisleben, the German town where Luther was born and died), documents, and artwork, while religious scholars offer insights about Luther's tremendous impact. 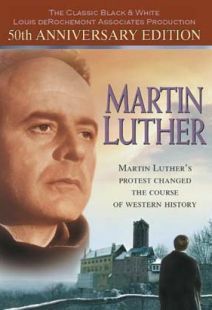 Punctuating these elements are the movie clips, with Fiennes bringing the historical figure to life in dramatic intervals. 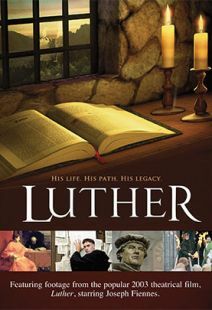 Viewers will learn about Luther's difficult relationship with his stern and often disapproving father, one that may help to explain why Luther was so driven to change what he thought was wrong with some aspects of Catholicism at the time. 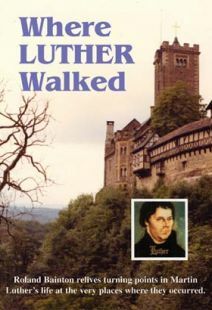 Luther's now-legendary document The Ninety-Five Theses on the Power and Efficacy of Indulgences was written in protest of the practice of relatives paying the Church to allow deceased loved ones to leave Purgatory and enter Heaven (publication of which led to Luther's excommunication). 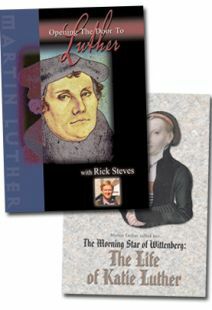 As both a German monk and a Catholic priest, Luther had access to the Latin Bible, and in another bold act created a version written in common German, enabling more people to read it. 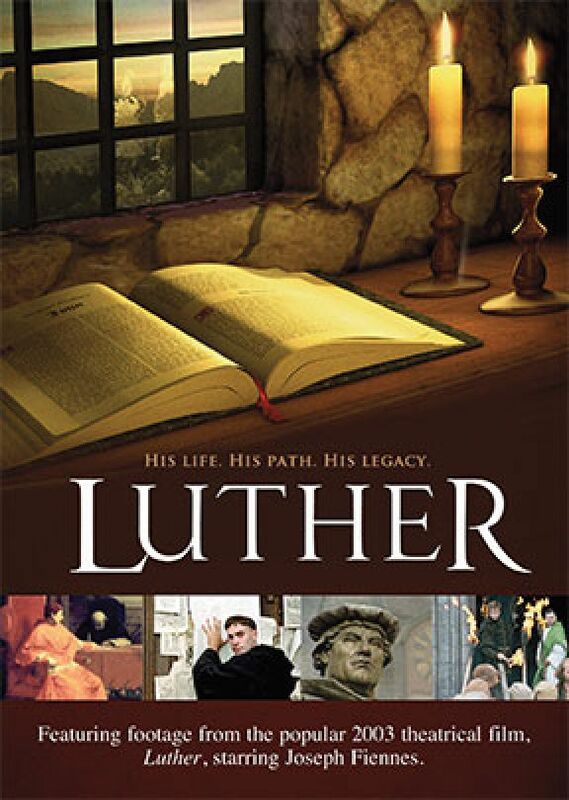 A fine profile on one of the most important figures in the history of religion, this is highly recommended.